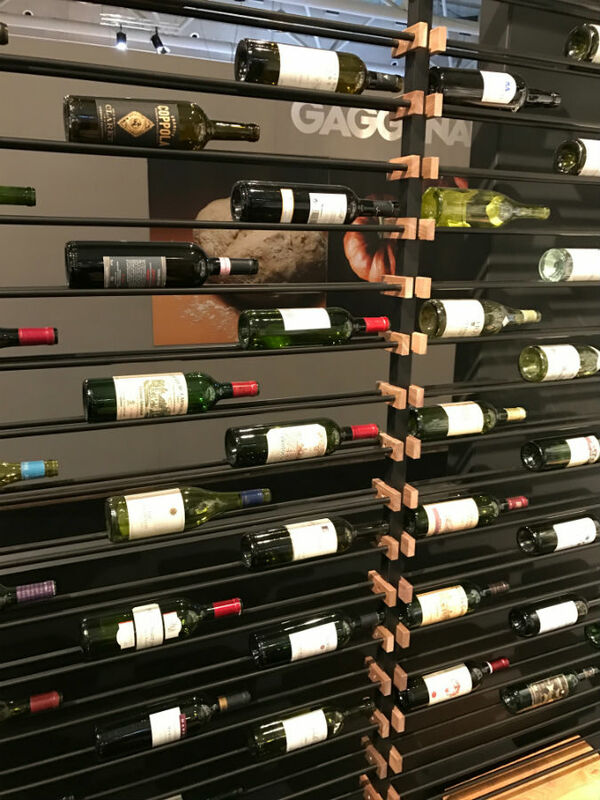 Last week we attending the opening night at the Toronto Interior Design Show...The show was another fantastic event showcasing the latest in home design trends and materials. Here are a couple of our favourite pictures. 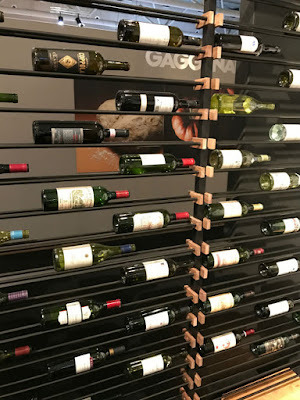 Saw this awesome accent wall wine bottle storage and display system. Need to incorporate this into one of our future projects. Dave's favourite is this outdoor BBQ grill from Kalamazoo Gourmet Grills. It allows you to BBQ your steaks with an Argentinian Style wood fired gaucho grill. 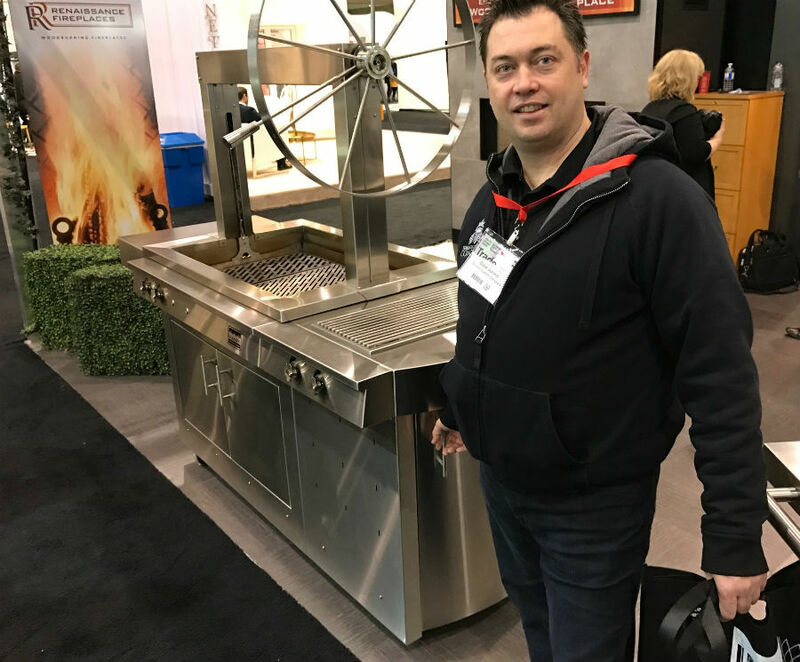 This grill allows precision height above you flames for 100% control by leveraging the stainless steel wheel and adjustable tray.